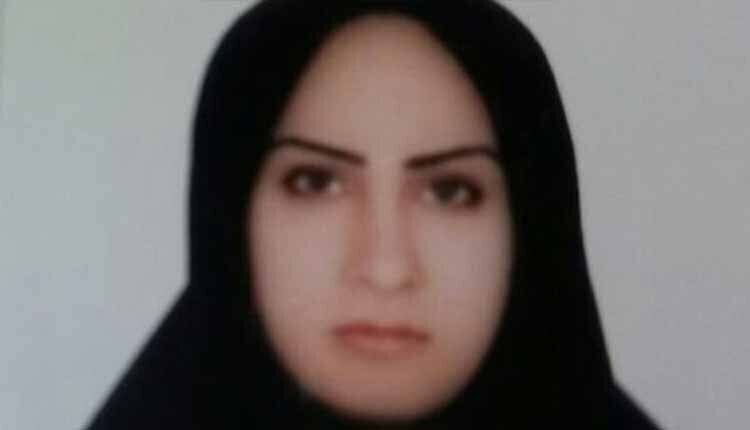 An Iranian woman arrested at the age of 17 for the alleged killing of her husband, was hanged Tuesday, October 2, according to his brother. Zeinab Sekaanvand, 22, was convicted of killing her husband, whom she says beat her for months. Her execution had been postponed after she got pregnant from a relationship she formed with a fellow prisoner while in prison. She delivered a stillborn child on September 30, 2016. Doctors said the young woman’s baby died in her womb two days before she gave birth as a result of the shock she suffered after her friend and cellmate was executed. Zeinab Sekaanvand, was forced into marriage when she was 15 due to her family’s poverty. She lived two painful years with her husband when she was continuously battered. The young woman registered several police complaints against her husband, none of which were investigated. Her husband rejected her requests for a divorce, and when she tried to return to her parents, they disowned her for eloping. Ms Sekaanvand was sentenced to death in 2012 when she was just 17 for allegedly murdering her husband in her village in northern Iran. She was arrested, and allegedly confessed to stabbing him to death. She said she was held at the police station for the next 20 days and repeatedly tortured by police officers. Before being convicted by a criminal court in West Azerbaijan Province, she retracted her confession and told the judge that her husband’s brother, who she said had repeatedly raped her, had committed the murder. Ms Sekaanvand said he promised to pardon her if she took the blame – as Islamic law allows a murder victim’s family to accept money in lieu of execution. Zeinab Sekaanvand was moved out of her cell on October 1 and taken to solitary confinement in preparation for her execution. The family of Zeinab Sekaanvand were contacted by prison authorities on September 30 and told to go for a final visit. They were informed that she was scheduled for execution on October 2, 2018.